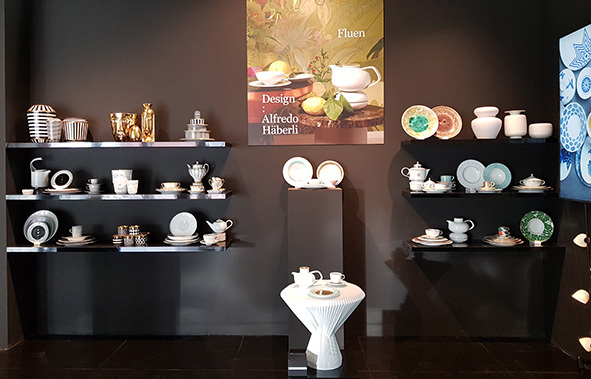 Since 1747, the FÜRSTENBERG porcelain manufactory has produced porcelain that also always reflects the time in which it is created. 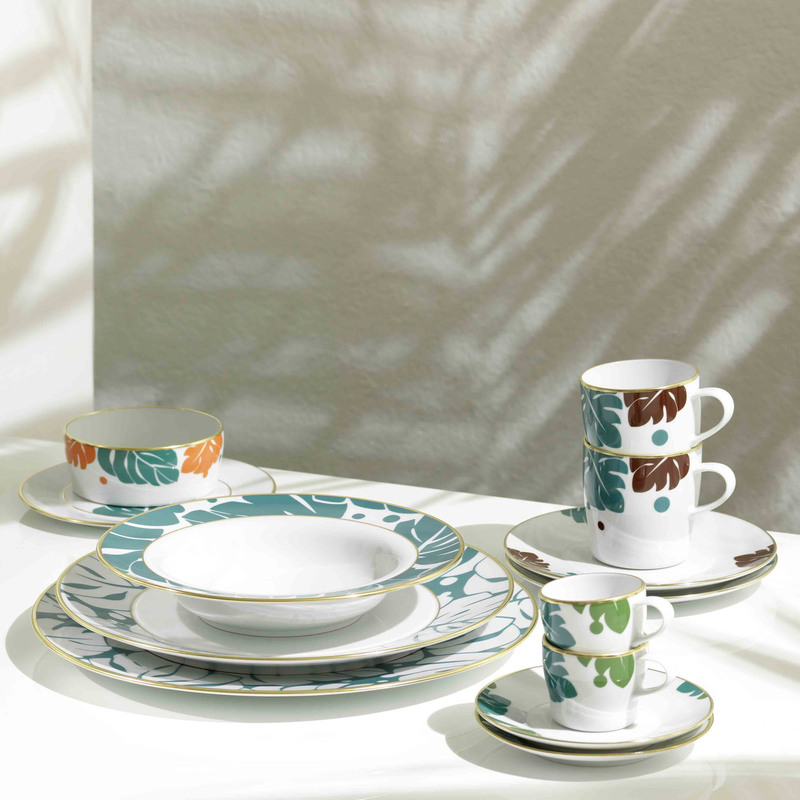 For more than 270 years, the FÜRSTENBERG porcelain manufactory has produced porcelain that also always reflects the time in which it is created: the spirit, the attitude to life and the aesthetics, as well as the manual and technical possibilities: luxurious designs bring the elegance and refinement of porcelain into modern home environment. 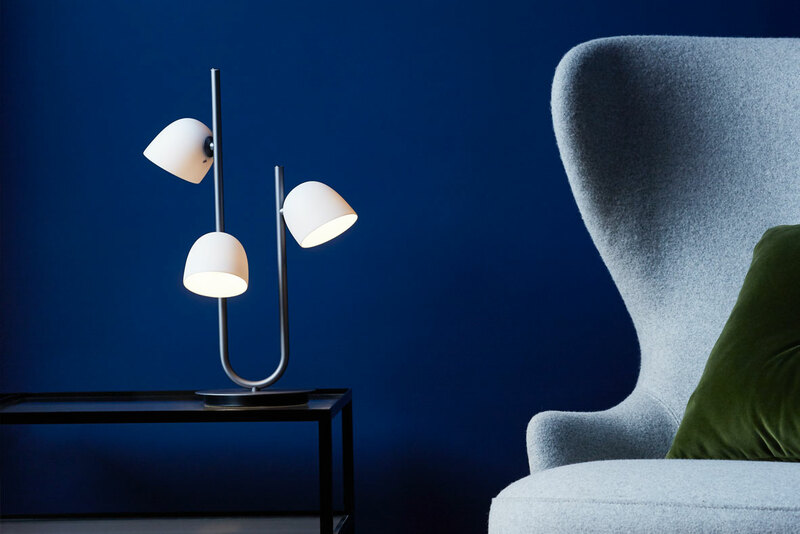 The lightning series by Sebastian Herkner combines modern interior design with traditional craftsmanship. 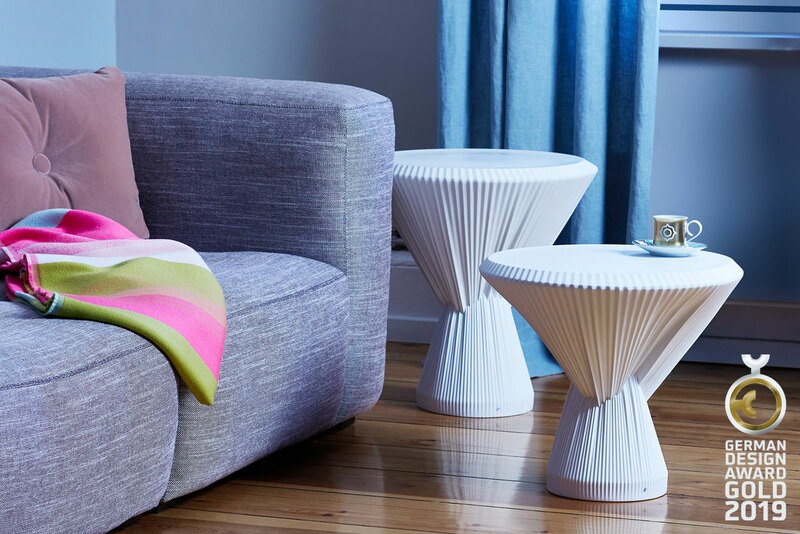 Together with Studio Besau-Marguerre FÜRSTENBERG develops a side table made entirely of porcelain. 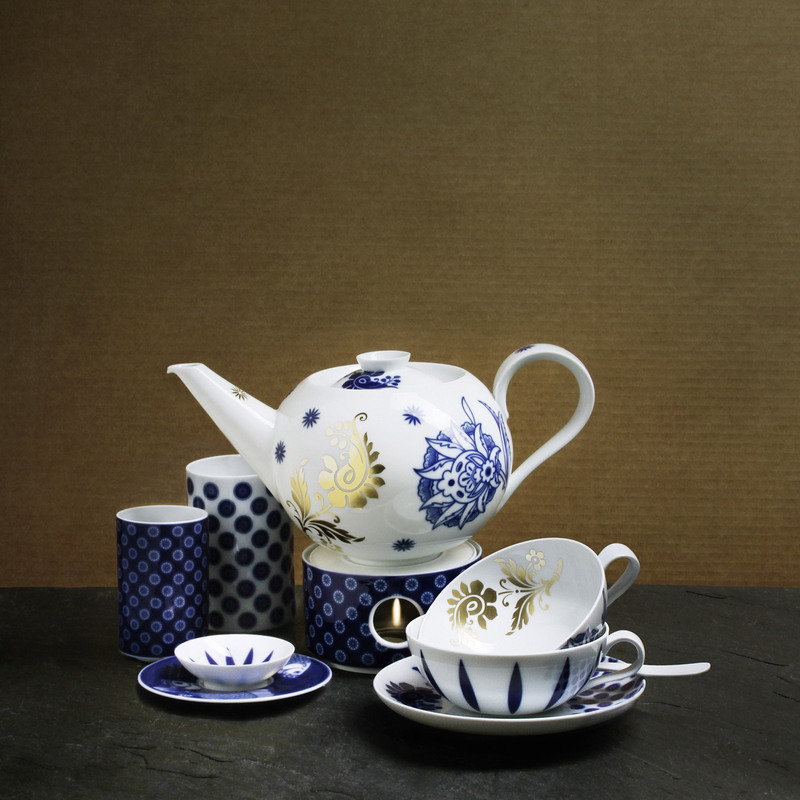 Are you looking for the ideal porcelain gift for a special occasion or a classic occasion? FÜRSTENBERG has many beautiful gift ideas, high-quality packed and with handwritten greeting card. 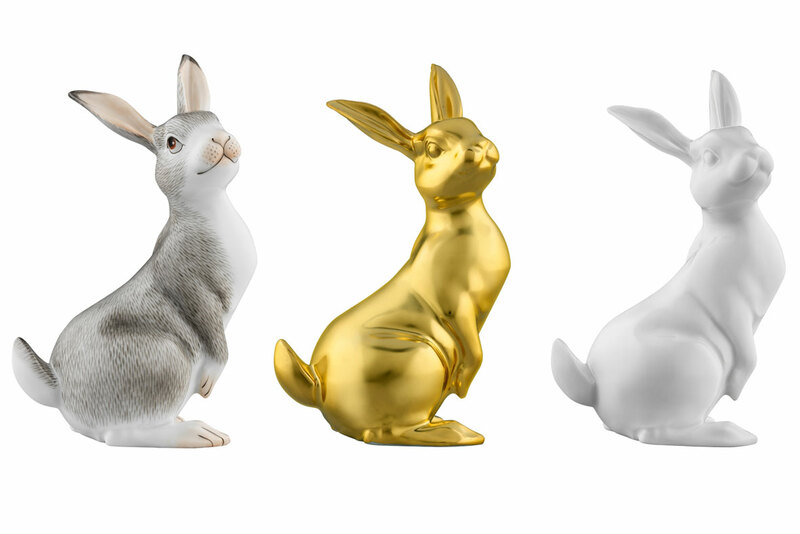 Let wishes come true and give joy with porcelain. Set on their hind paws and curiously pricked their ears - this is how FIDELIO discovers the world in a good mood. 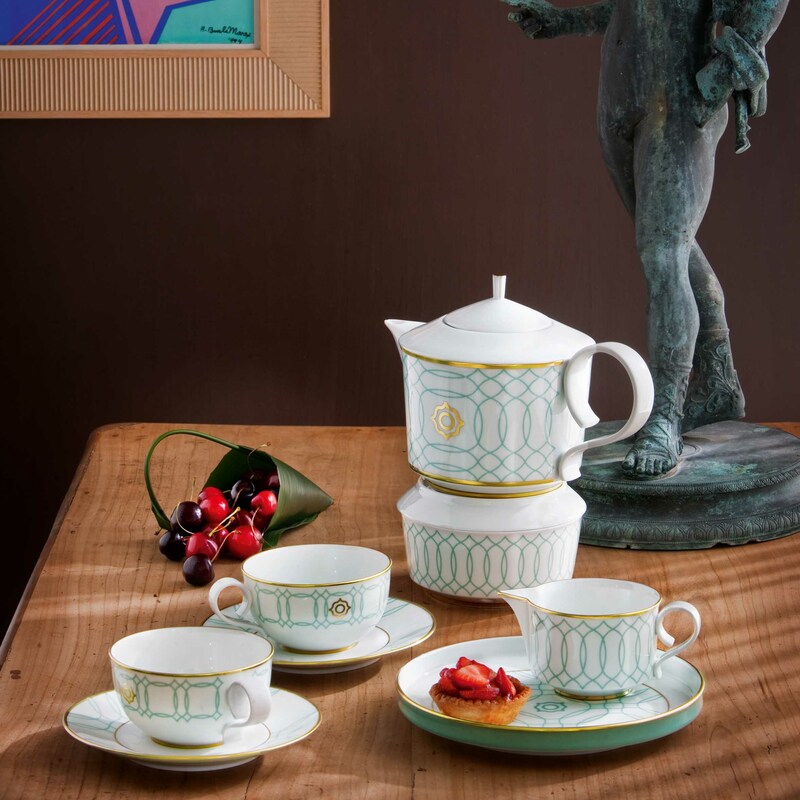 In addition to classic white porcelain, elaborately designed decors are extremely popular. Combinations of white and single coloured parts are also possible. With its selected colours, the décor conjures up the delights of the South. Luxurious gold tones, combined with subtle green nuances. The decor resembles a narrative journey around the world. Cobalt blue motifs with rich imagery! 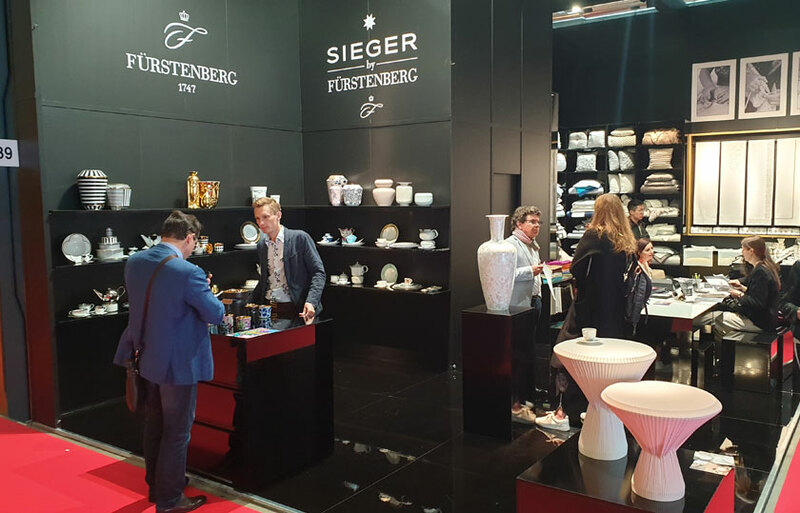 What is so special about FÜRSTENBERG and SIEGER by FÜRSTENBERG porcelain? 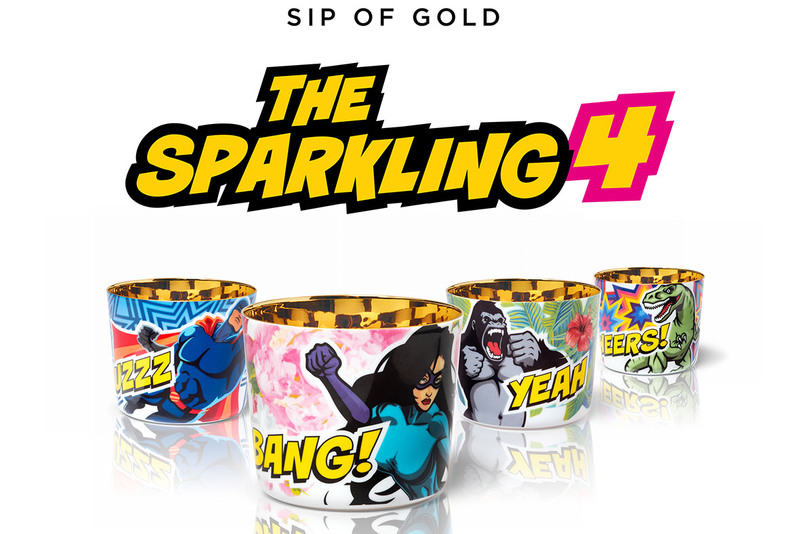 Our partner ‘The Culture of Art’ has worked out the special of the two brands in a video. 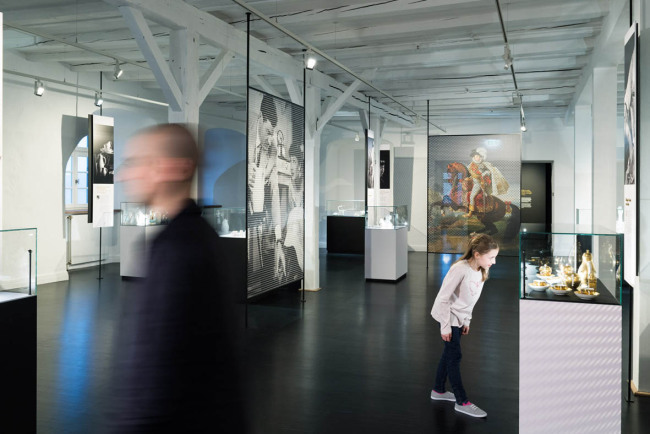 A journey through the world of FÜRSTENBERG: Visit the newly designed porcelain museum with visitor workshop. 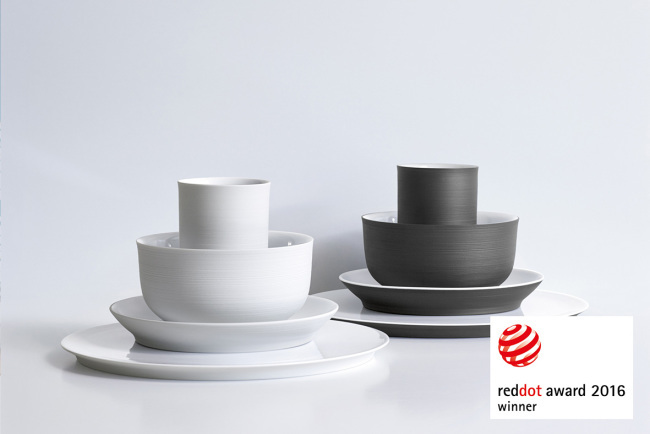 Excellent design - International awards for porcelain from FÜRSTENBERG. 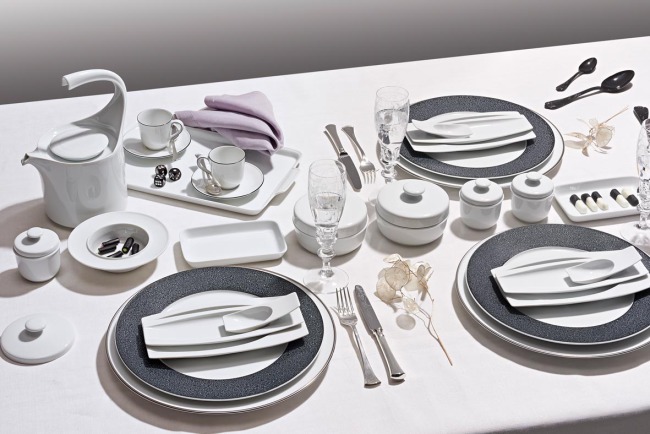 Flexible and easy to assemble porcelain for your own gift table. Can be viewed anywhere and at any time. 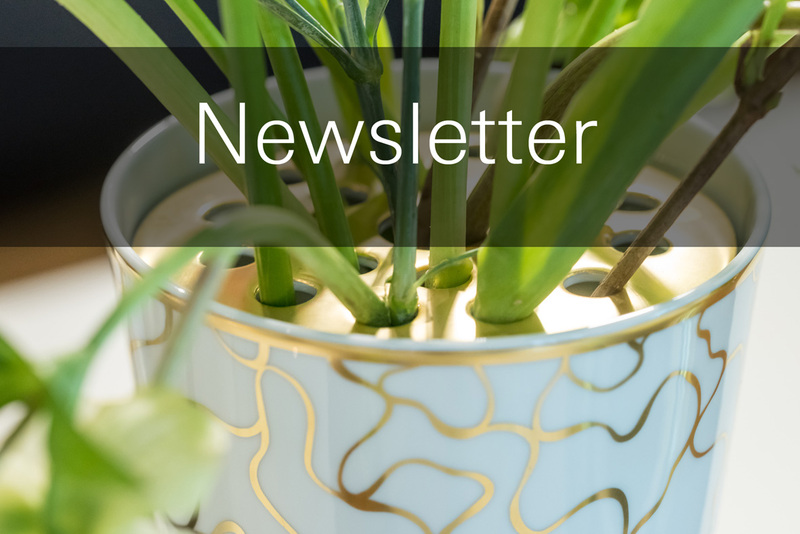 News, trends, offers and tips - Stay informed about FÜRSTENBERG porcelain.